Melbourne at Christmas has an undeniable buzz about it. Shops windows with festive themes, stores full of Christmas themed products and packaging, even the odd appearance of fake snow (despite it being summer) – is all around. Apart from all of these treats, and Christmas themed food finally becoming available, one of the things I look forward to the most are the Melbourne Christmas Markets. Every year I try to make it to at least one or two, and of them all, I must say my favourites are still the Scandinavian Christmas Bazaar, the Dumbo Feather Christmas Fete, and if I can find a good one – local primary school markets tend to be fantastic too. This year I’ve rounded up some of the best Melbourne Christmas Markets (in my opinion). Some of the markets are Christmas themed, while others offer the perfect opportunity to get your Christmas shopping done early while supporting local makers at the same time. Three days of Christmas shopping with 230+ stallholders, including gourmet food and drinks, designer showbags and free kids activities. By far, one of my favourite Christmas markets in Melbourne. Held at the White House in St Kilda, it’s always the perfect size (not too big or small), and a great space to walk and talk with friends as you shop. What I love even more is the great mix of stall holders including B Corps and local artisans. There’s always delicious food and drinks to enjoy (crepes and coffee), and this year they even have flower-crown making for the kids. A great event and atmosphere! Admission: Entry is free with door donations going to St Kilda Mums. This is one of my favourite Christmas markets to attend in Melbourne. It’s packed with stalls selling Scandinavian products and wares. Think Kikki K, hand made Christmas tree decorations and cards, ceramics, clothing, chocolate and sweets, biscuits and the list goes on. There are several food stalls selling Scandinavian favourites like Danish hot dogs (with mustard, fried onions and pickles), strawberry shortcake, cinnamon rolls and so much more. This is a child and adult friendly event and really so much fun for all. On from 5-9 pm. 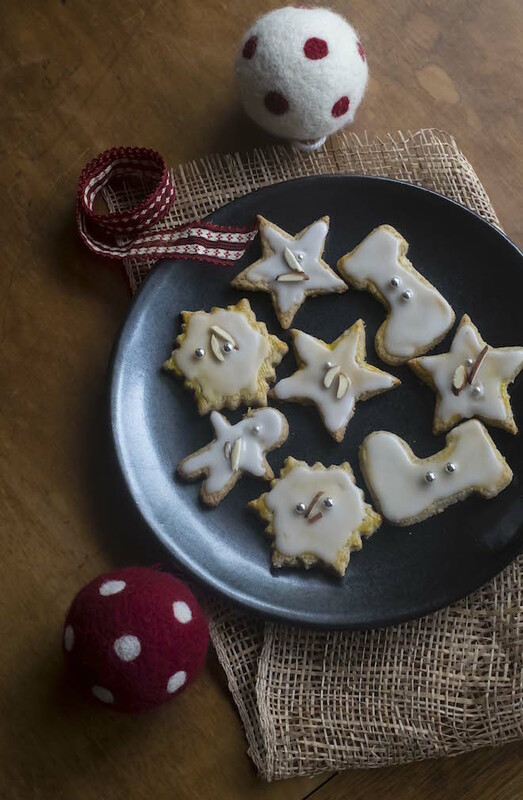 Enjoy Christmas shopping at over 50 stalls, as well as sampling traditional German Christmas fare like Bratwurst, Sauerkraut, Glühwein, German beer, pretzels and more while you shop. Lots of gorgeous Christmas themed wares and gifts to find, including Gingerbread houses and advent boxes for children. 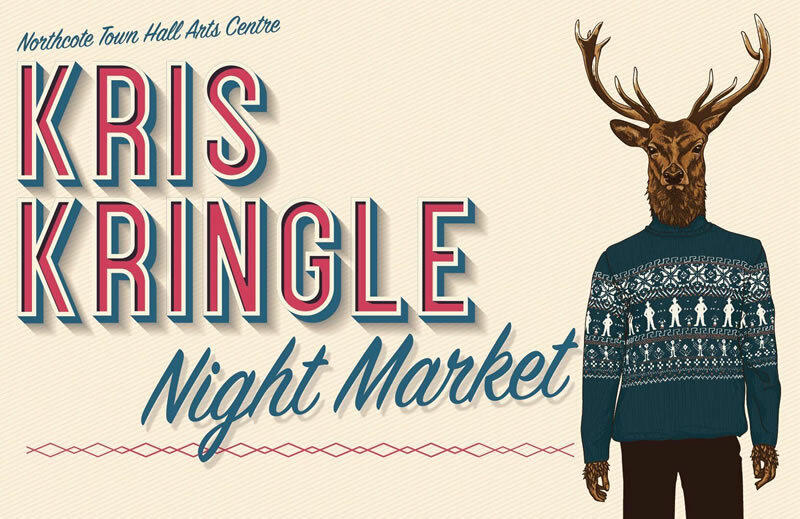 Northcote’s annual Kris Kringle Night Market returns to the Northcote Town Hall Arts Centre for another year showcasing the very best locally designed and handcrafted items, direct from maker to you. Browse over 40 stalls selling fashion, textiles, skin products, plants, jewellery, ceramics, food gifts and more. There’s a licensed bar, food and free activities for children on site. 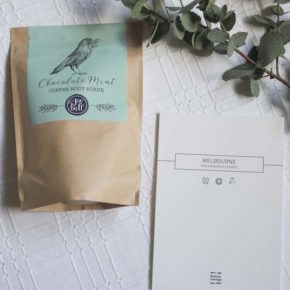 Head to this boutique market north side to find a curated selection of gifts from local stall holders selling crafts, jewellery, clothing, ceramics, accessories and more. On for two days only in December (Friday 14th December 4pm – 9pm, and Saturday 15th December 10am – 4pm). Enjoy a French weekend at Alliance Française de Melbourne’s Eildon Mansion in St Kilda. This two-day FREE event is family friendly and an ideal destination for young and old. The market will showcase French products , food, wine, music and offer a range of free and ‘gold coin’ activities for adults and children: face painting, balloon twisting and other children’s activities, photo booth, second hand books in French, free French trial classes and more.